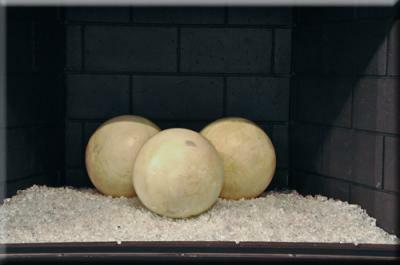 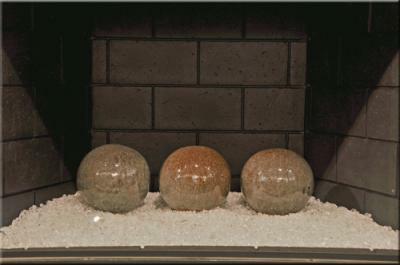 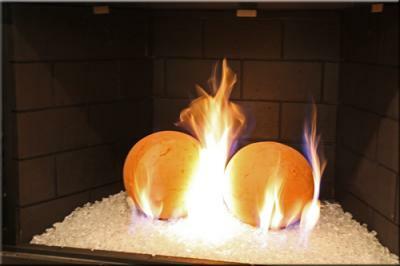 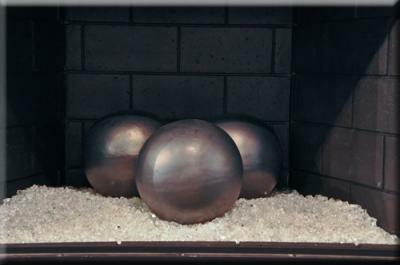 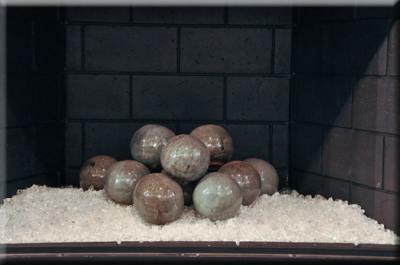 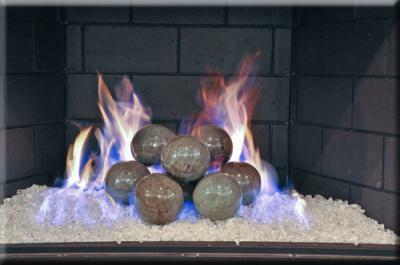 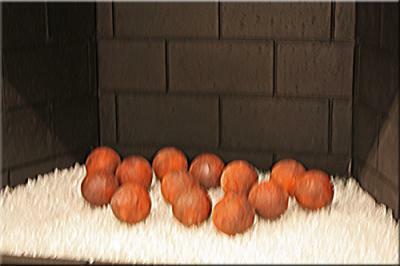 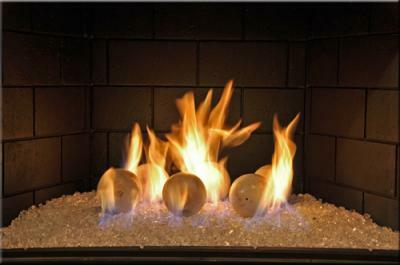 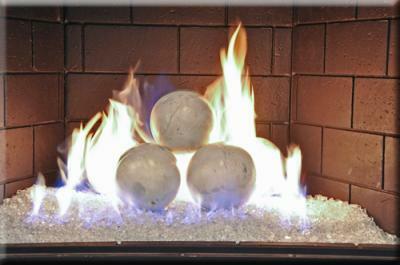 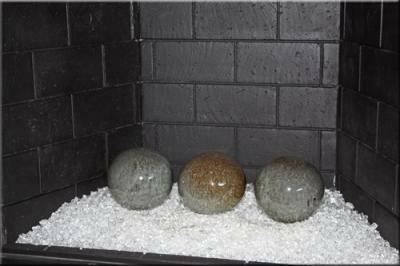 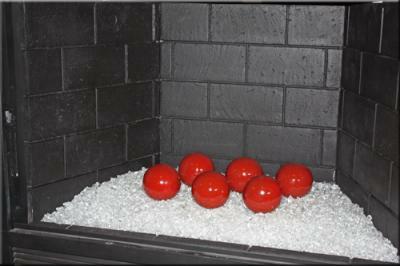 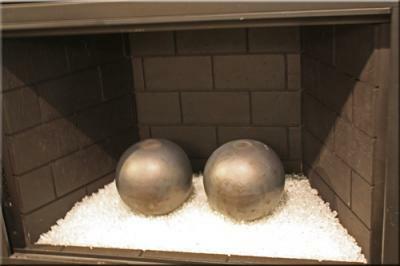 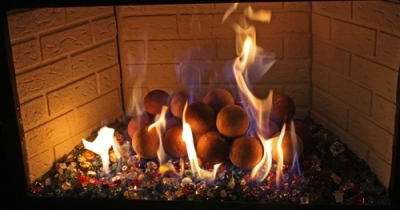 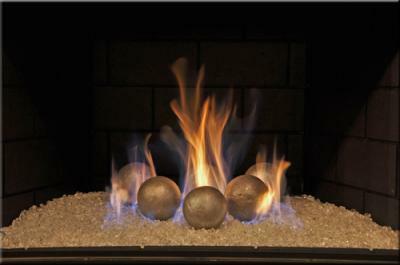 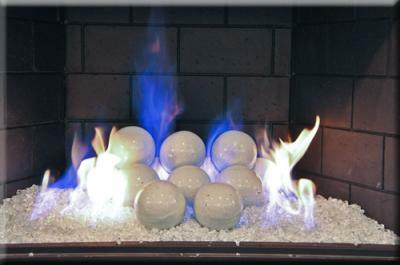 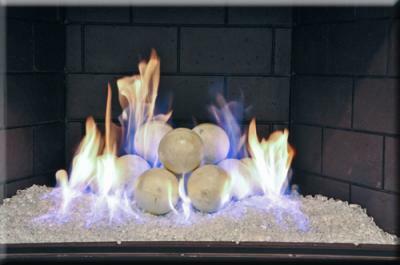 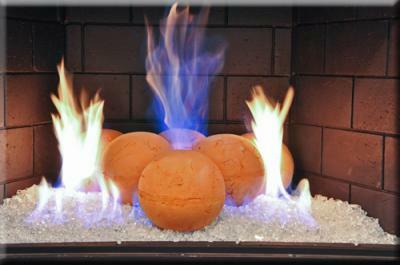 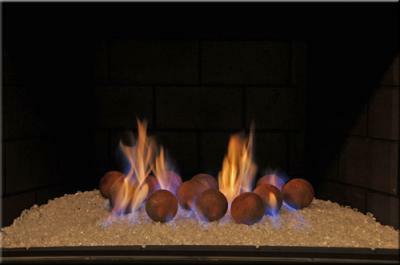 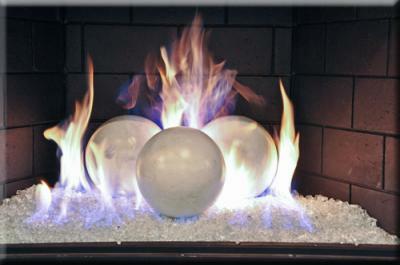 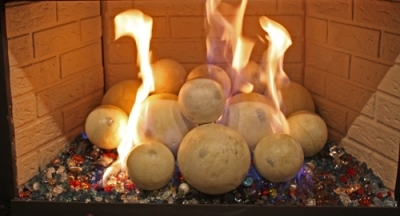 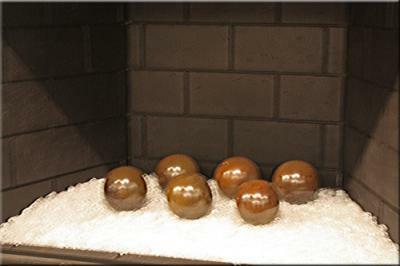 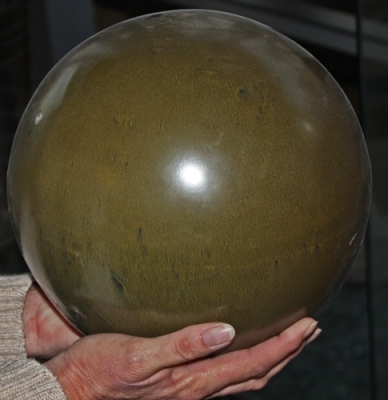 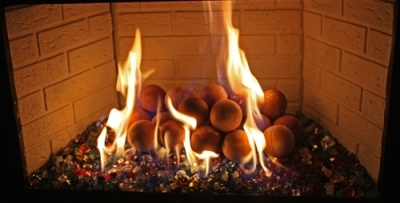 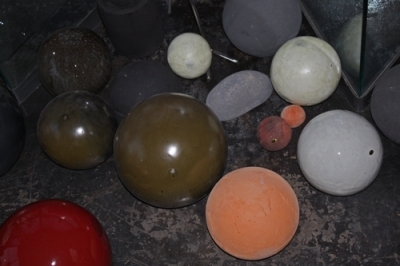 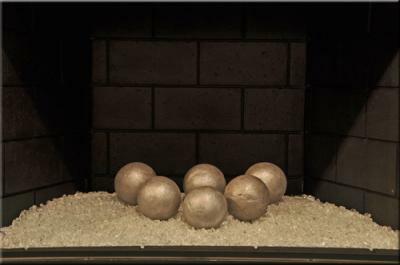 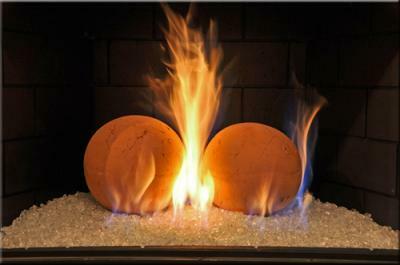 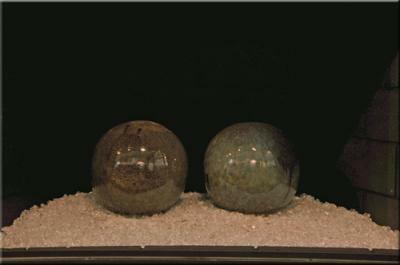 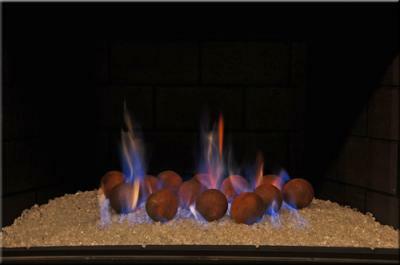 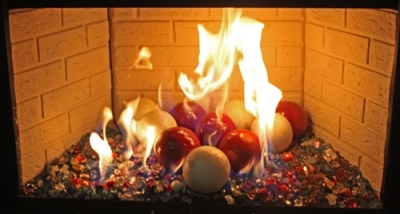 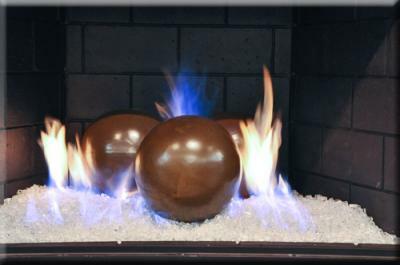 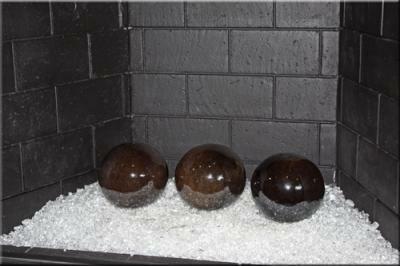 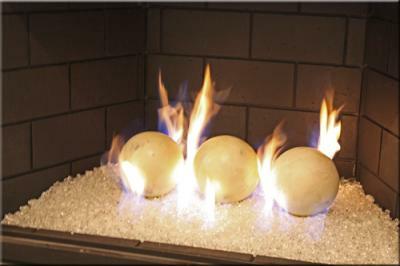 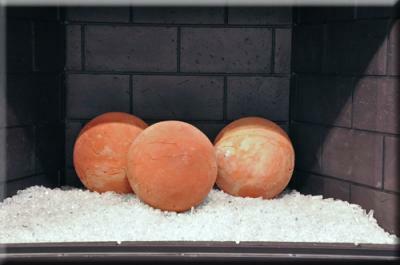 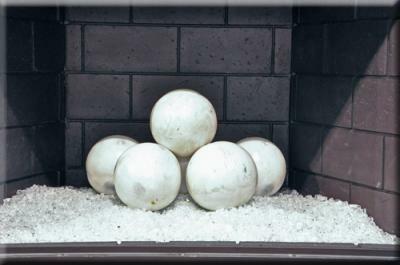 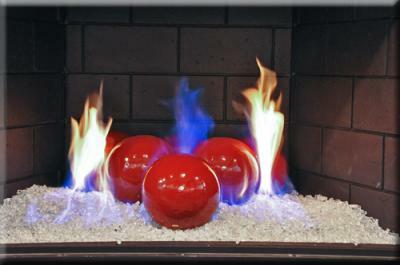 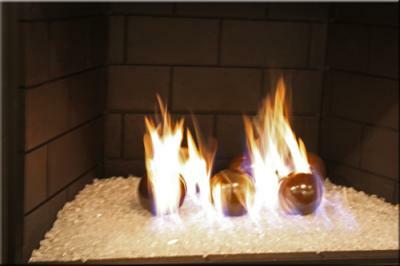 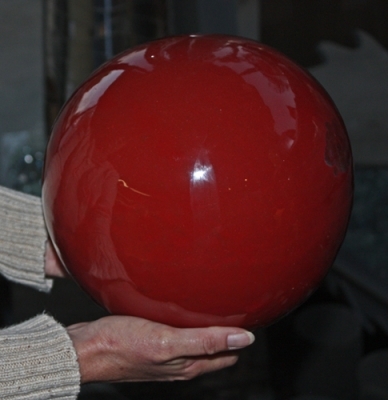 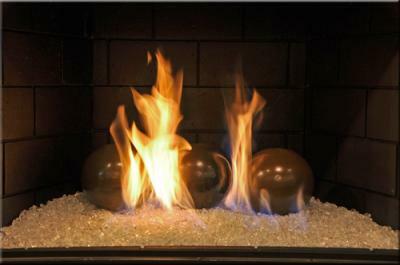 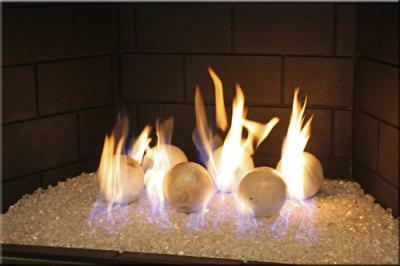 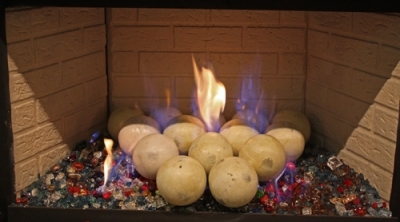 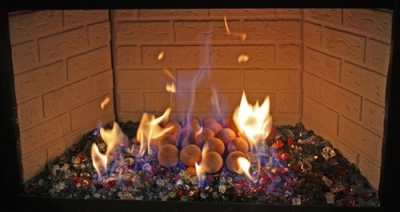 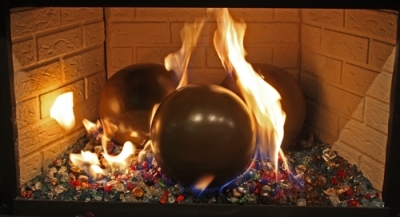 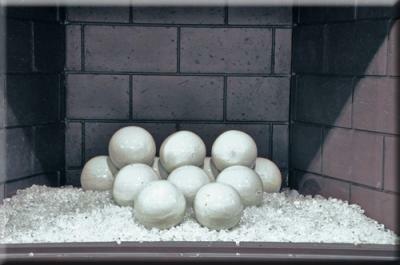 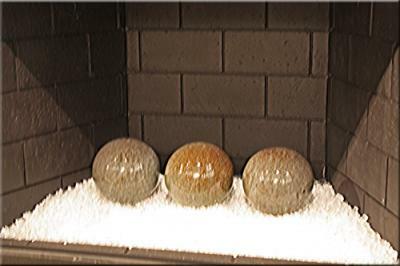 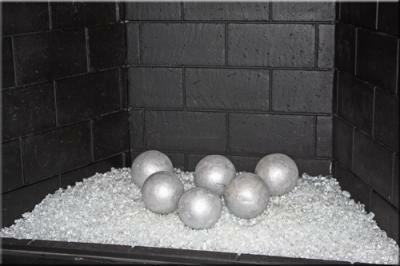 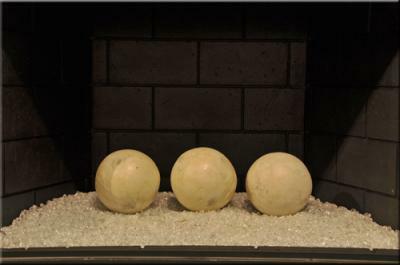 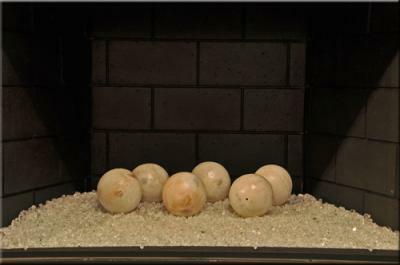 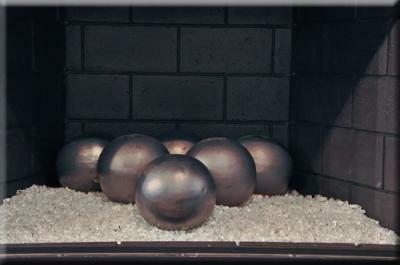 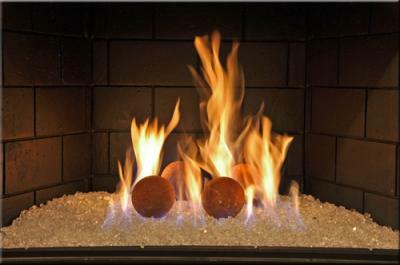 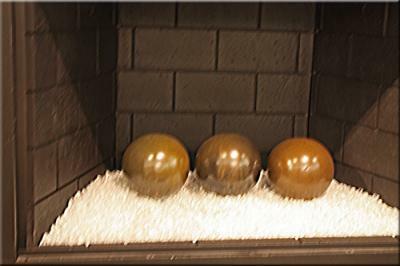 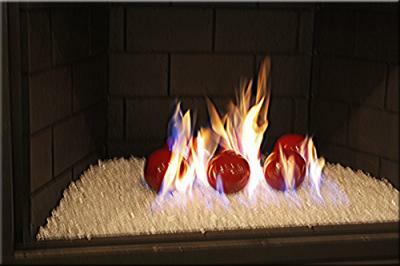 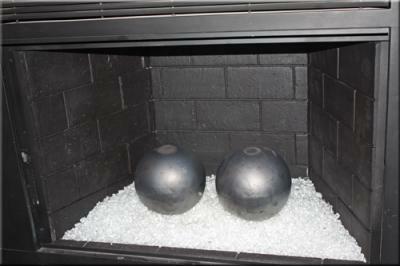 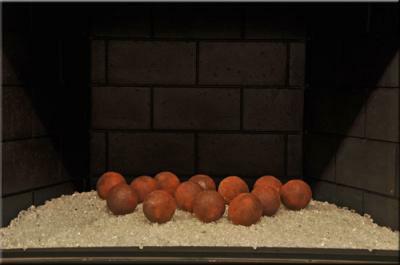 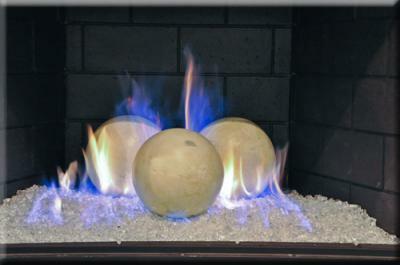 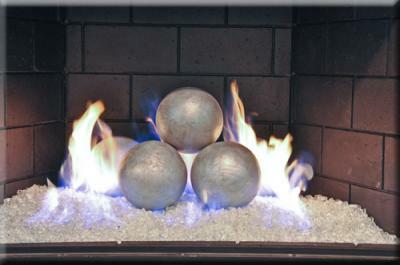 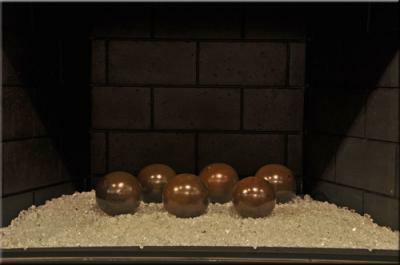 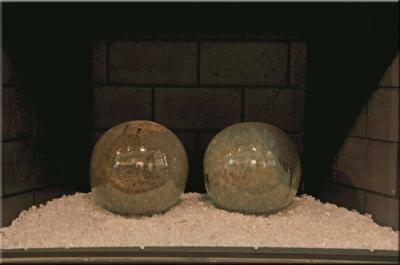 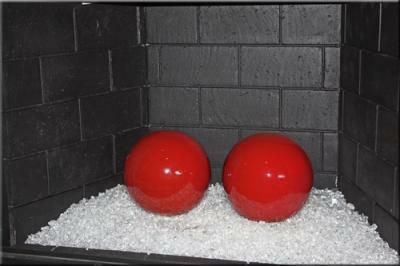 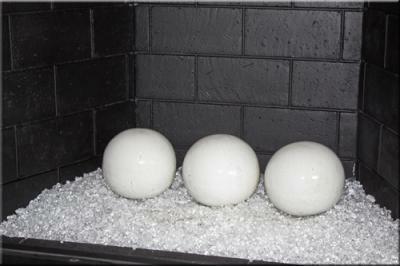 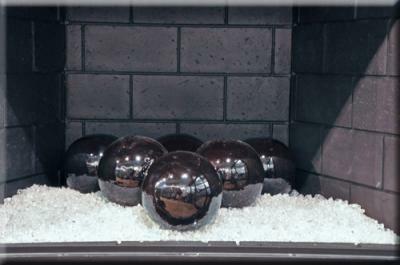 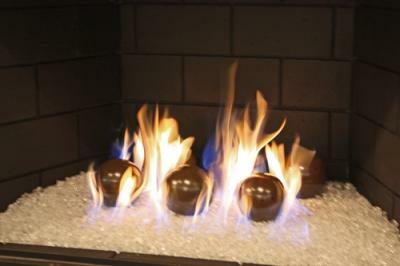 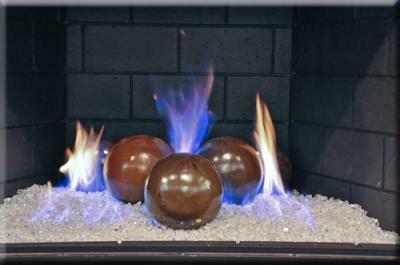 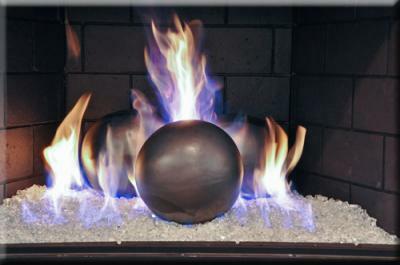 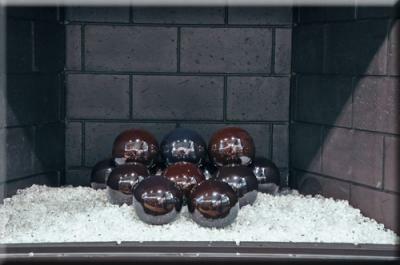 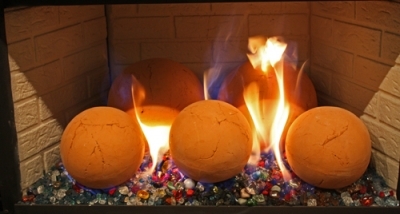 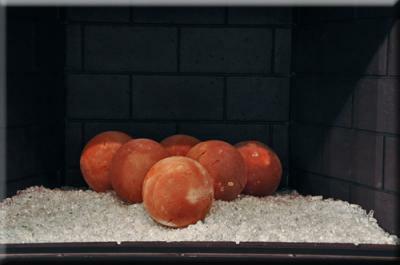 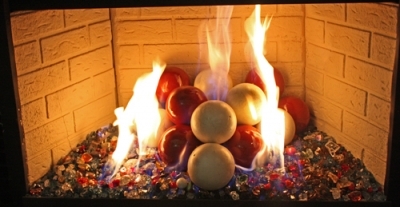 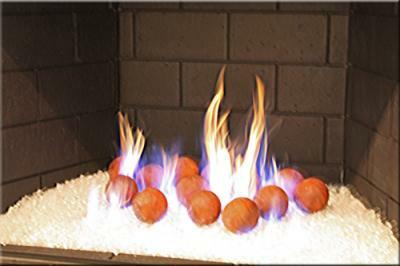 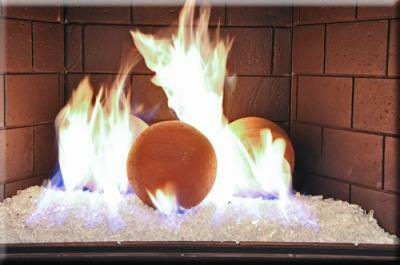 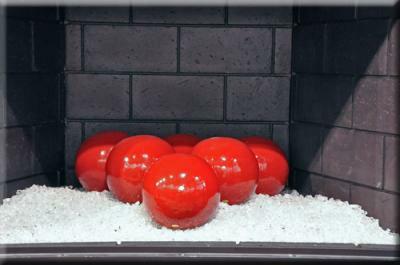 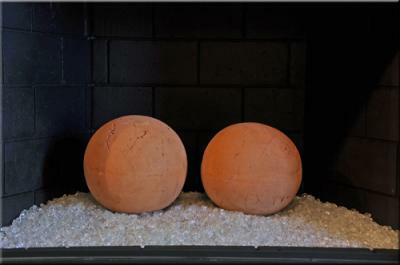 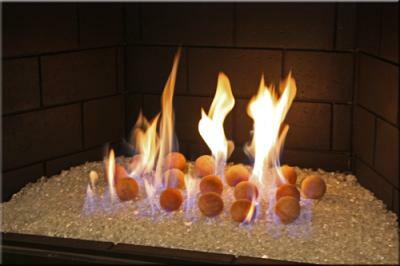 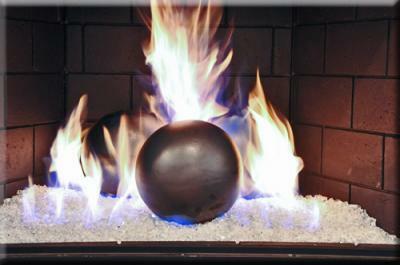 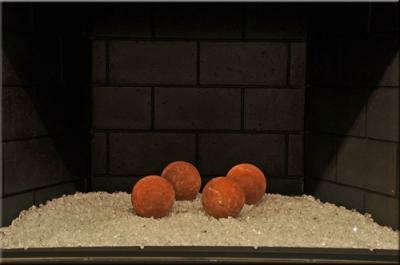 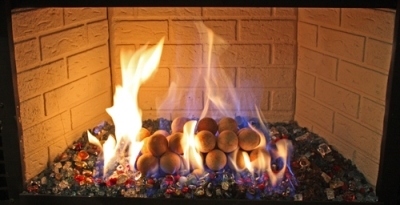 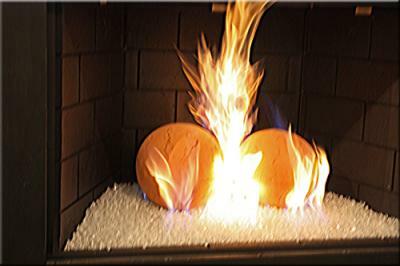 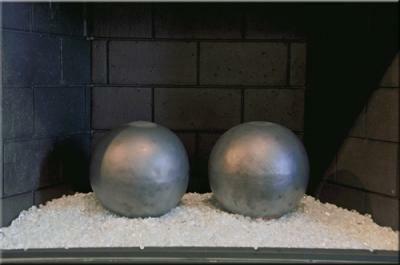 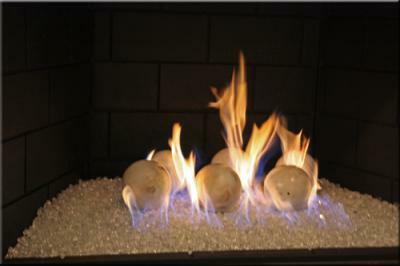 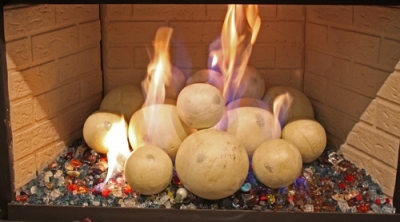 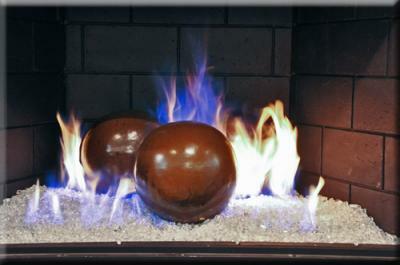 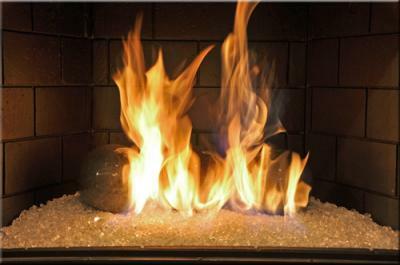 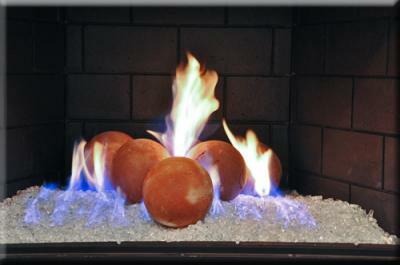 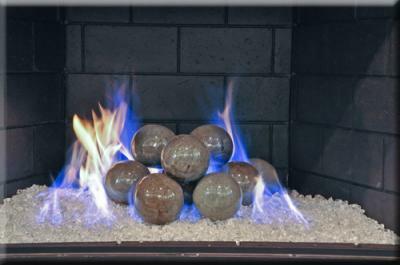 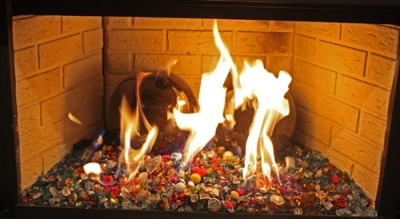 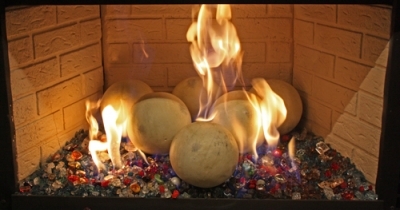 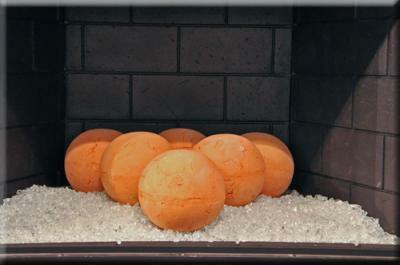 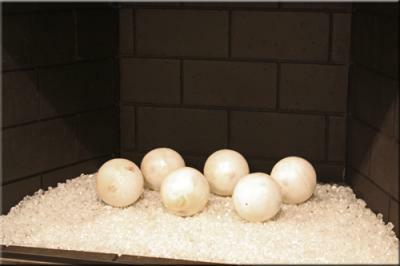 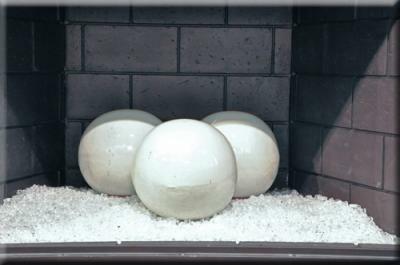 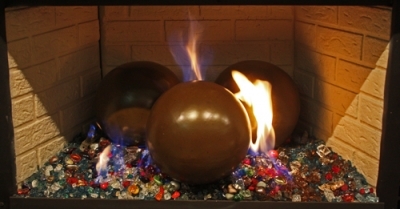 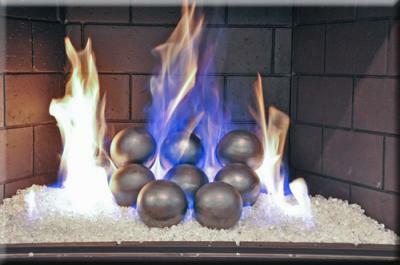 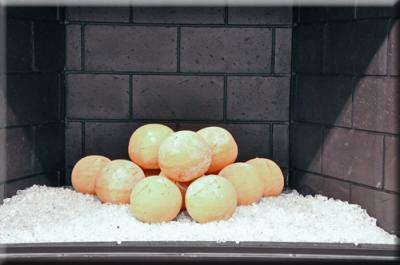 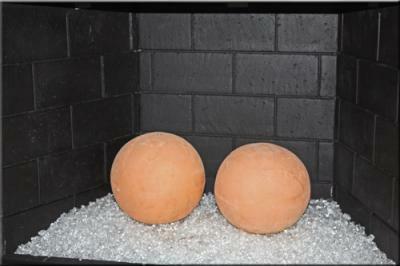 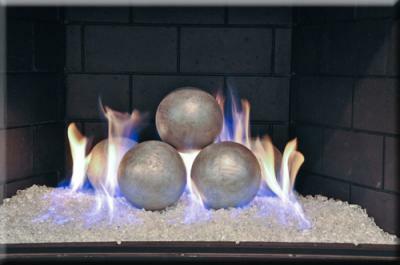 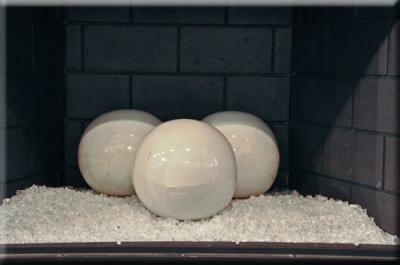 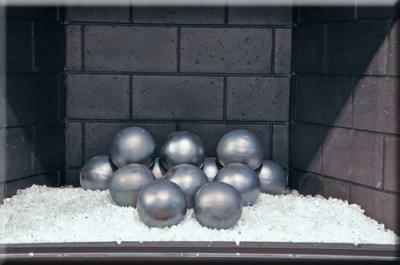 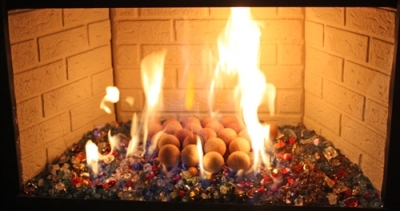 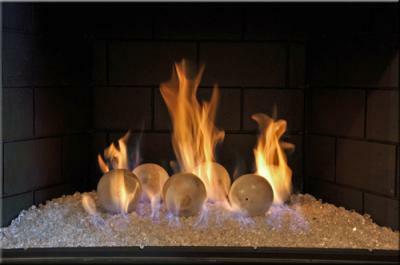 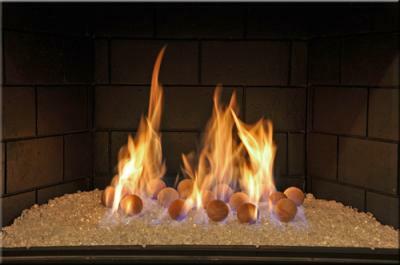 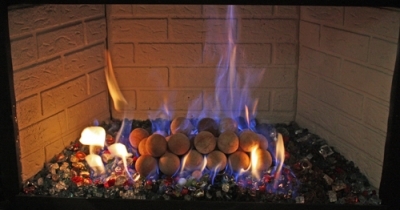 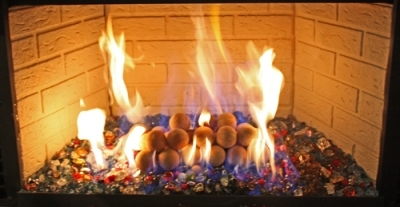 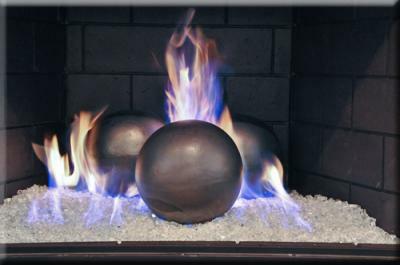 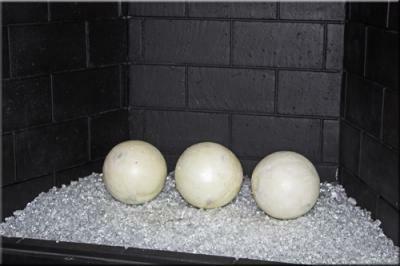 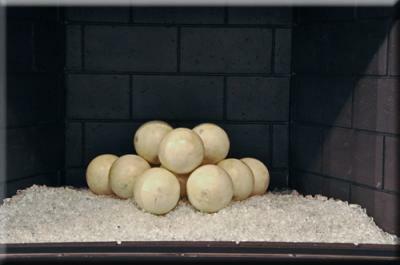 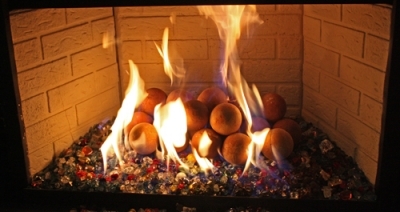 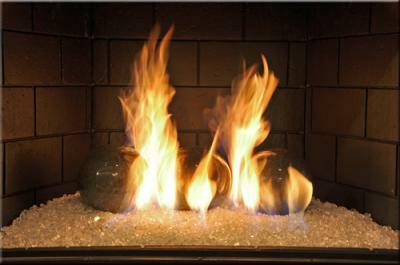 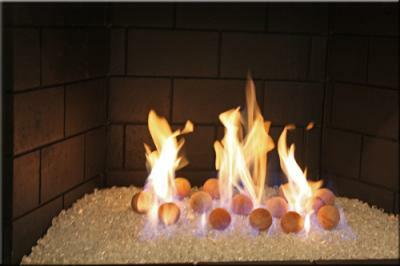 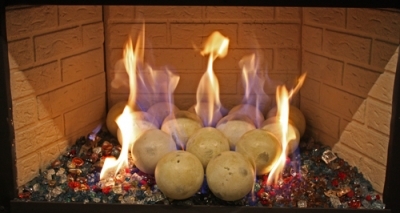 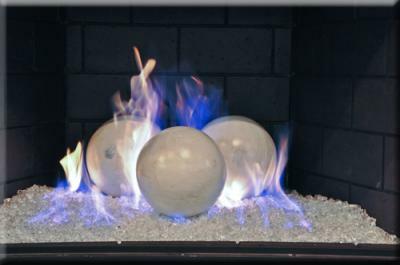 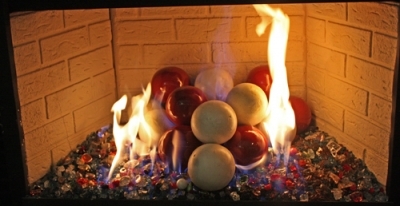 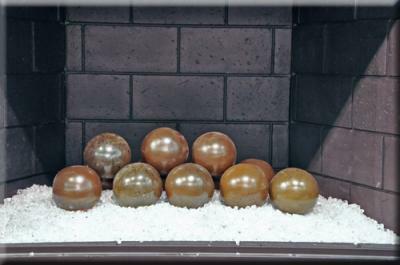 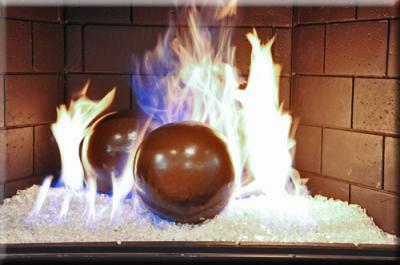 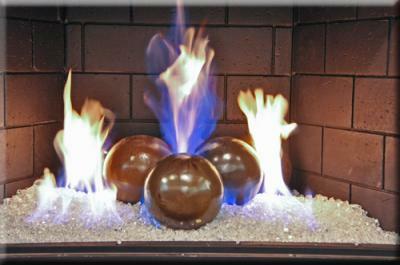 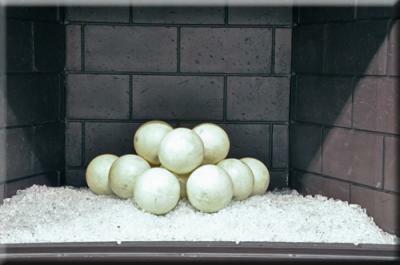 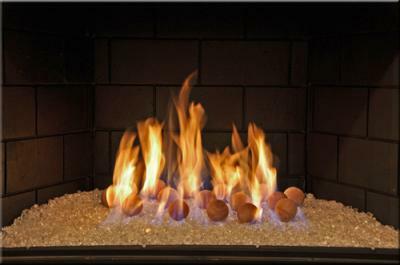 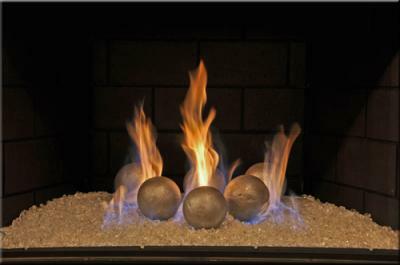 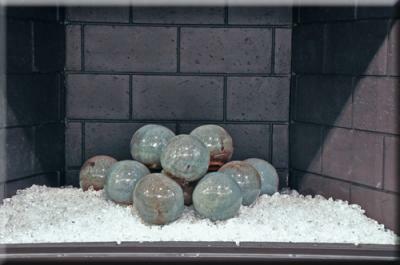 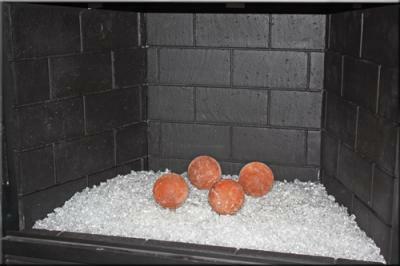 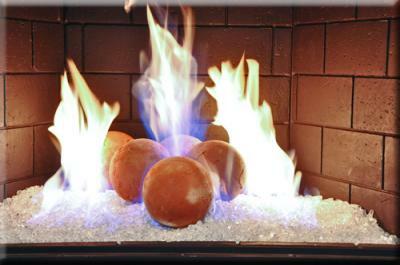 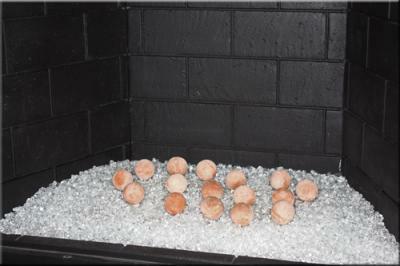 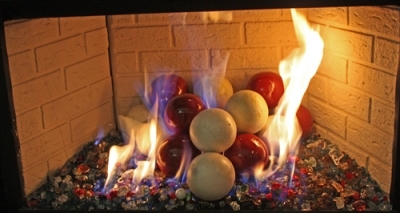 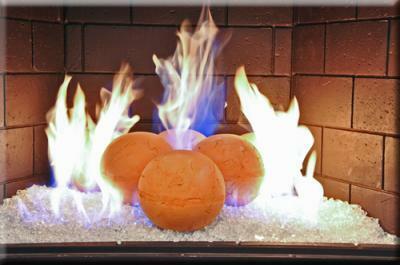 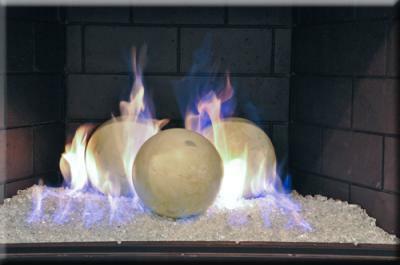 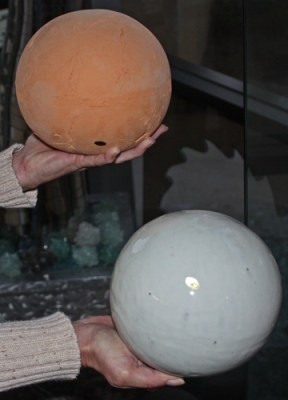 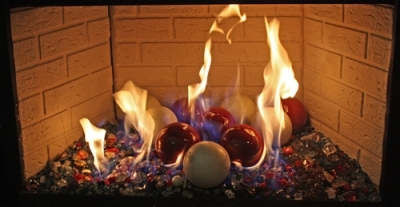 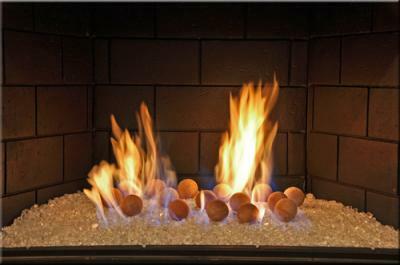 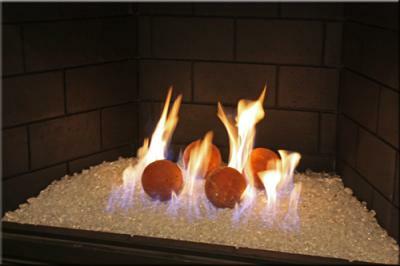 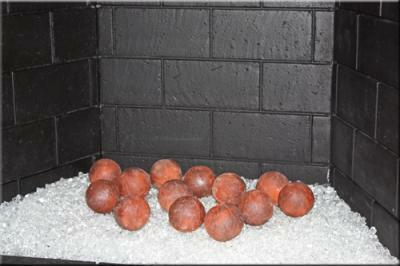 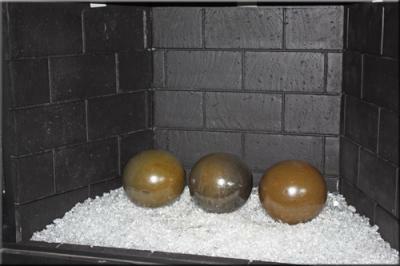 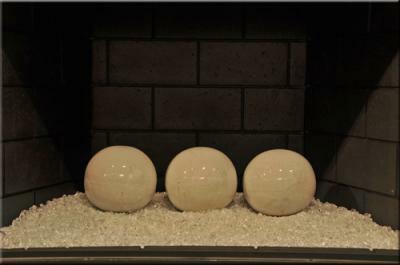 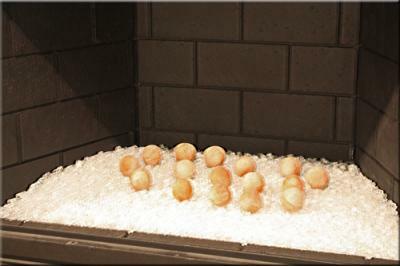 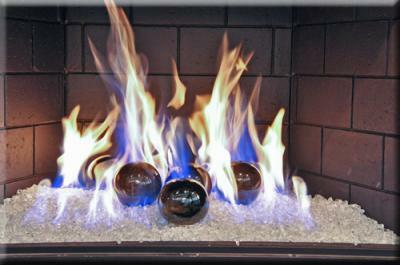 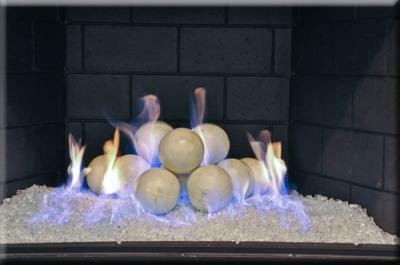 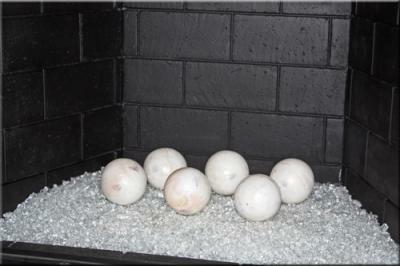 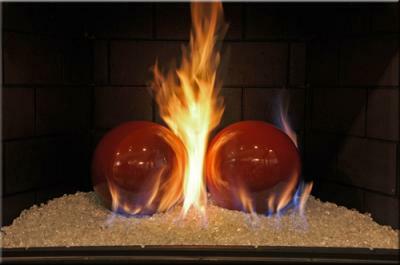 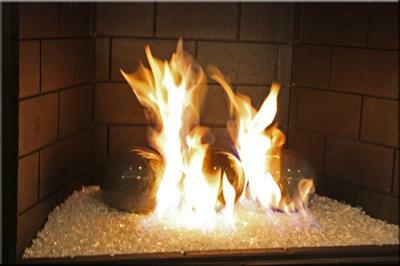 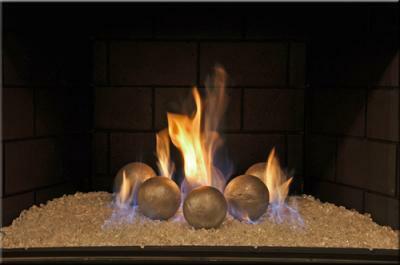 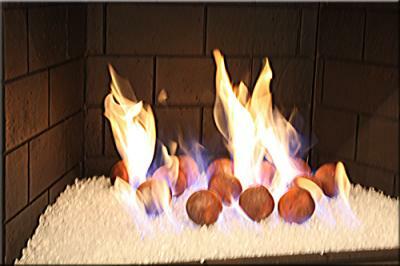 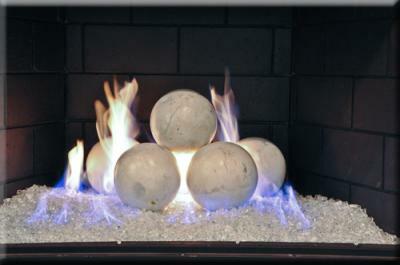 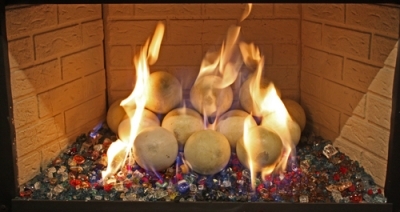 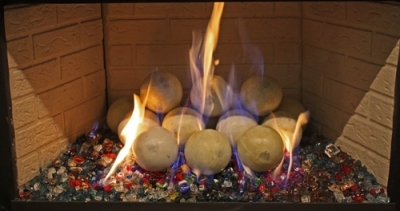 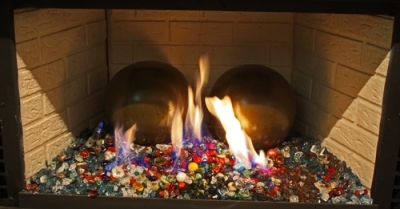 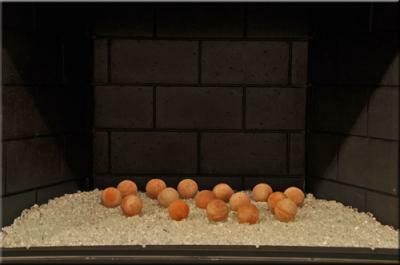 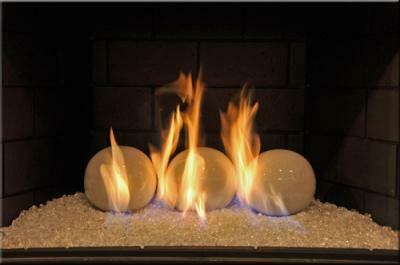 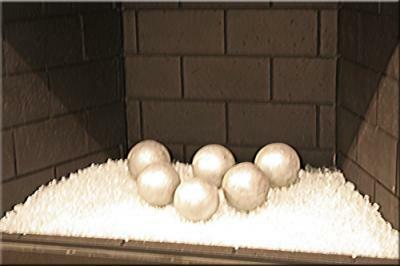 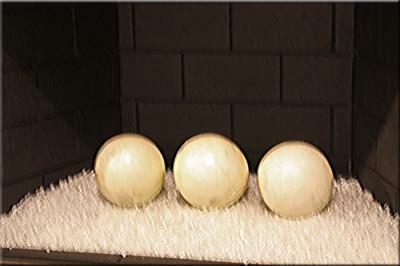 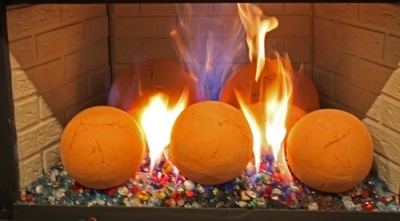 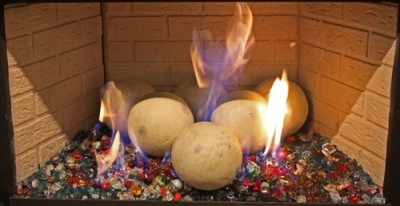 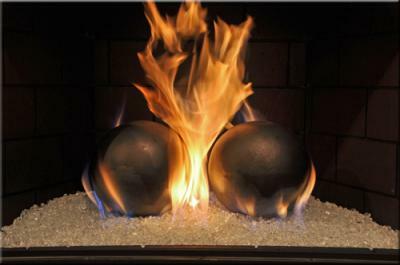 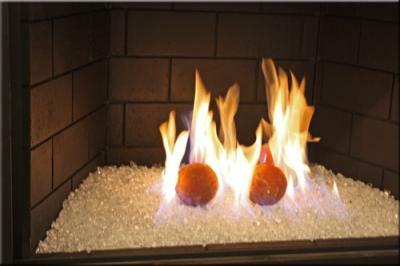 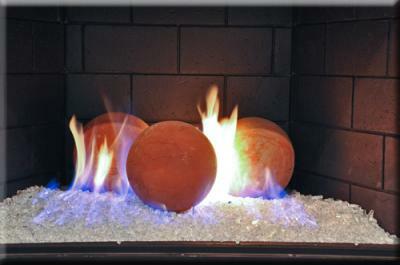 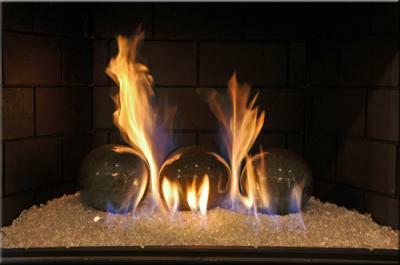 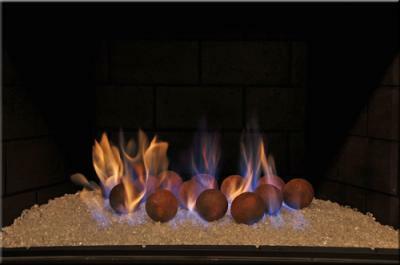 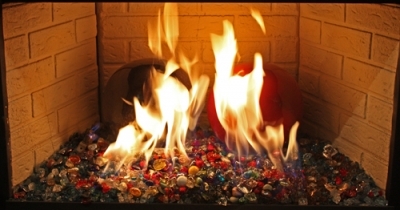 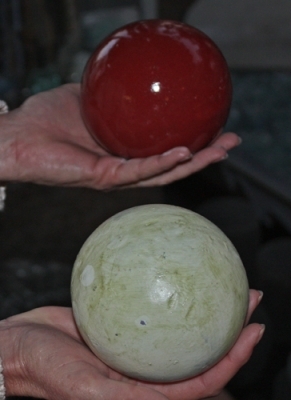 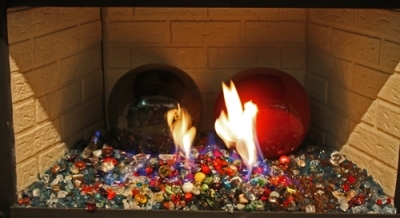 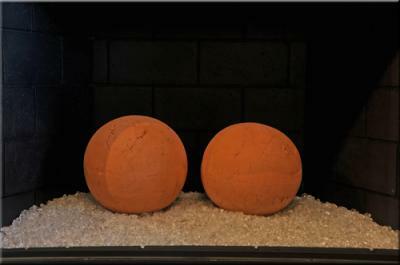 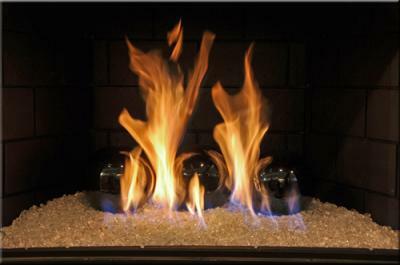 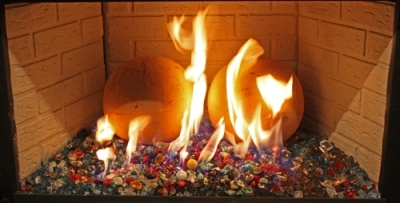 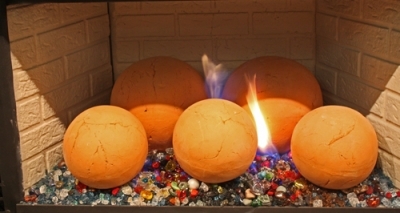 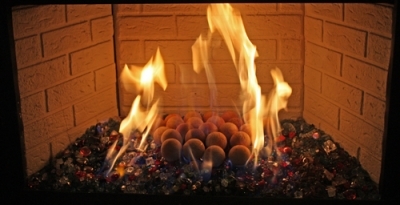 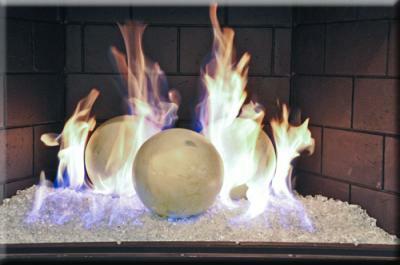 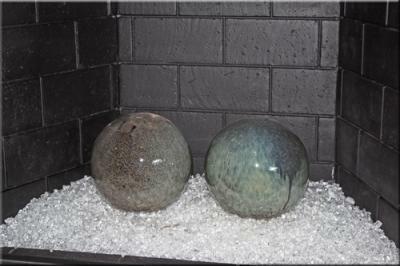 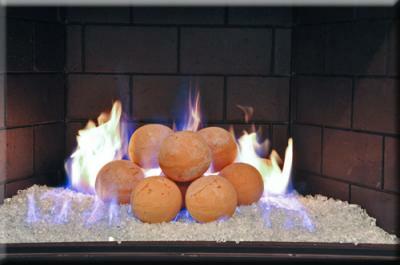 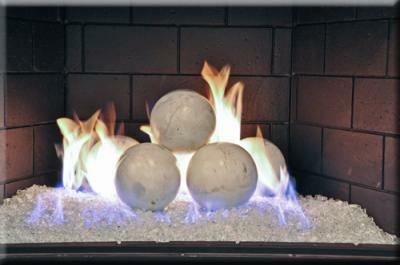 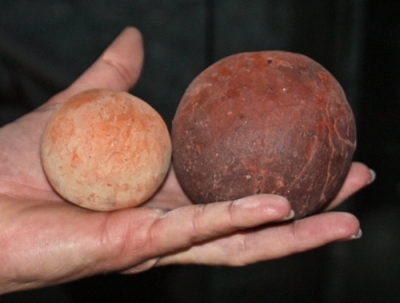 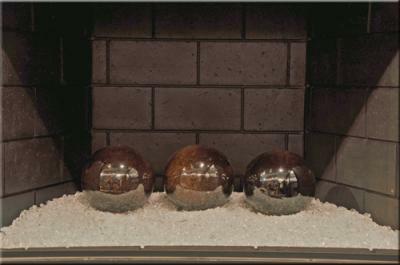 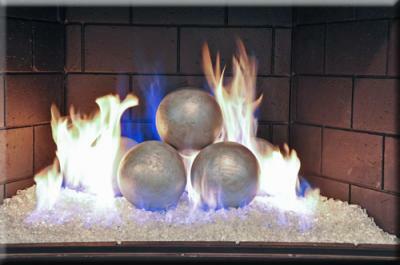 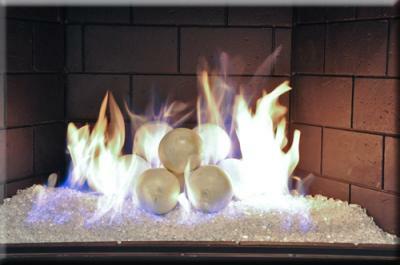 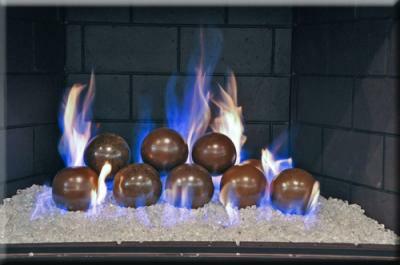 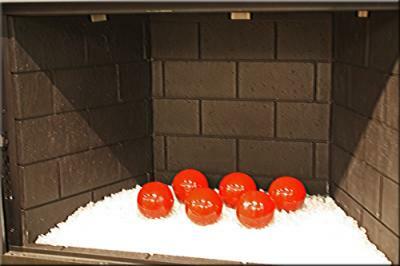 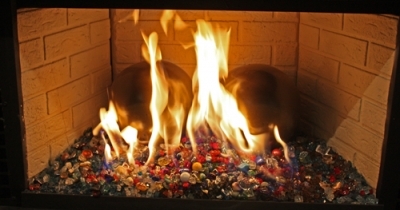 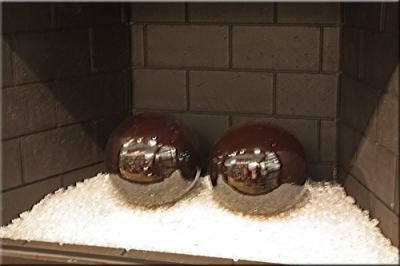 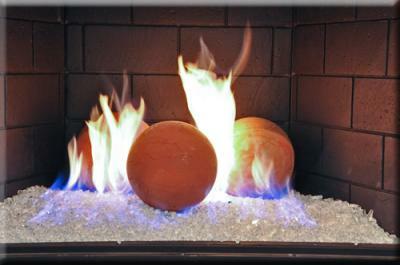 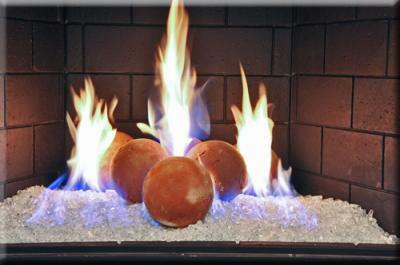 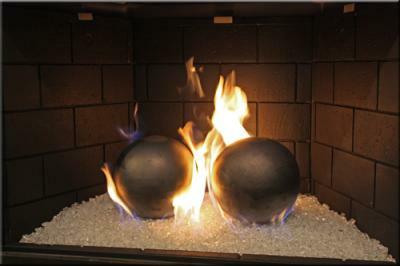 Here is our our new product line, Terra Cotta Fire Balls! 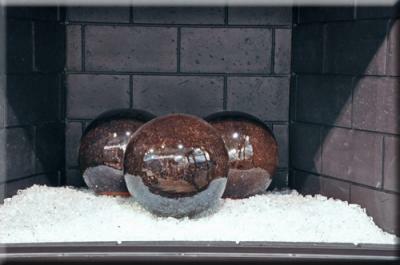 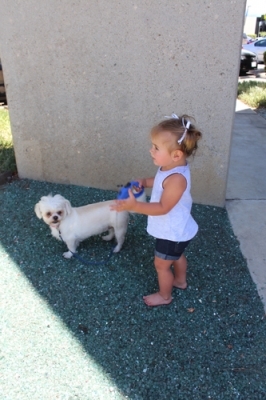 Call me direct for pricing, Rich 253-225-9591.
all terrra cotta are available in 25 additional colors! 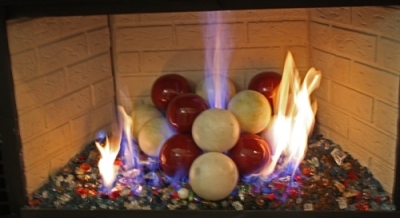 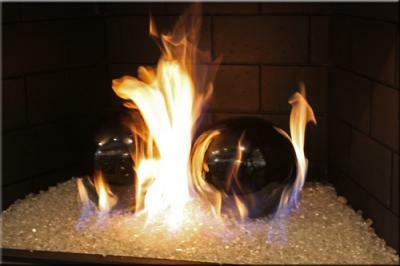 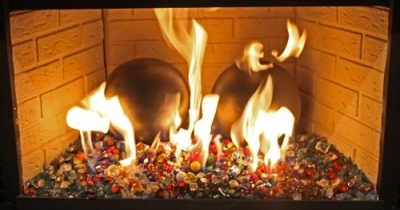 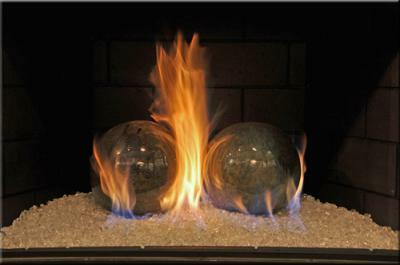 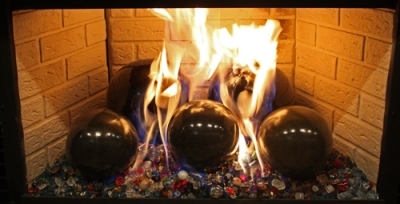 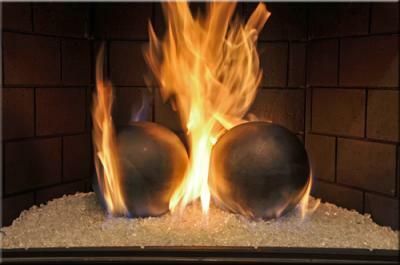 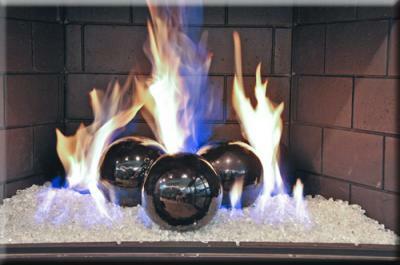 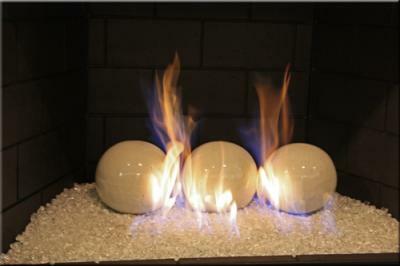 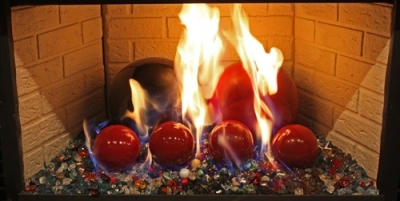 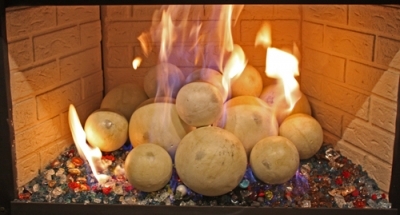 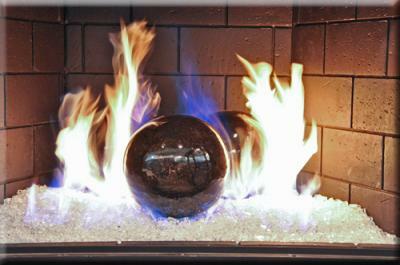 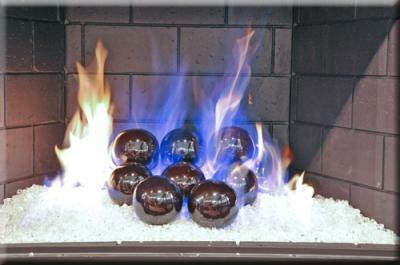 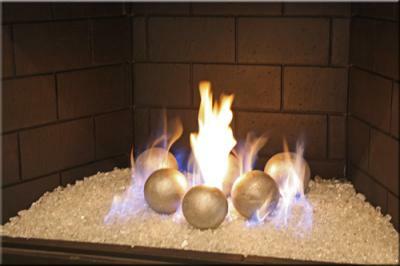 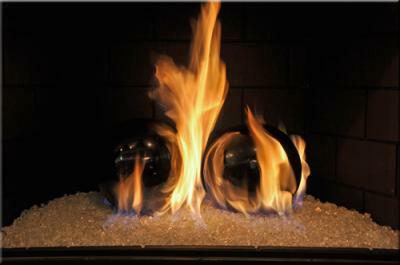 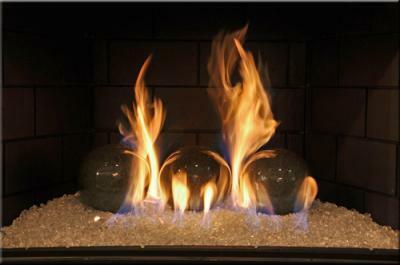 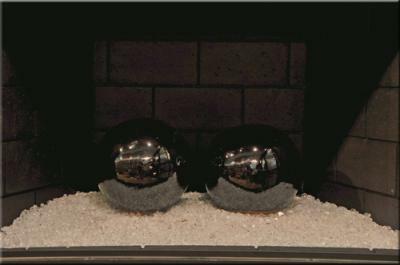 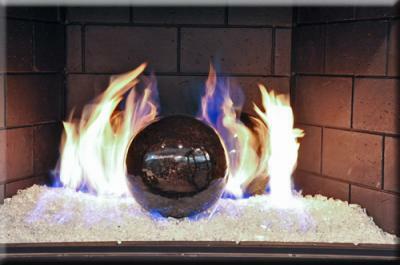 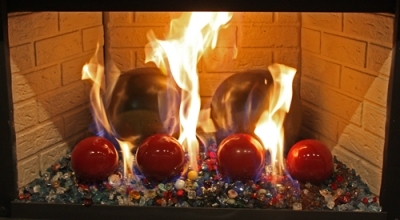 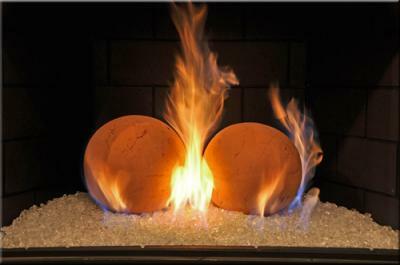 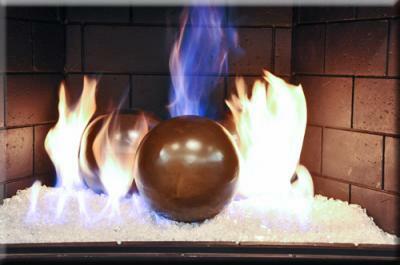 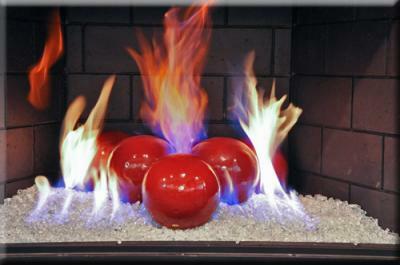 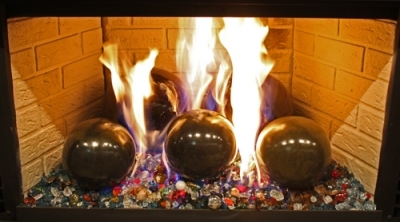 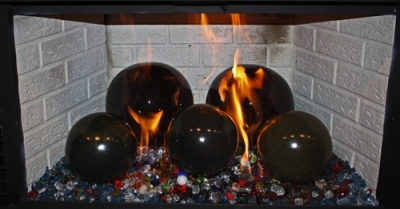 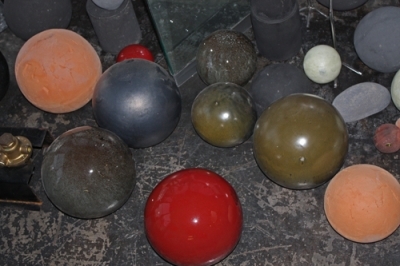 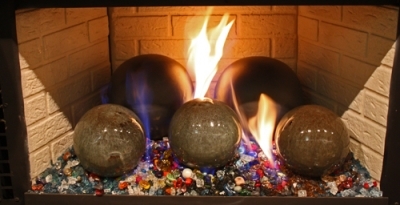 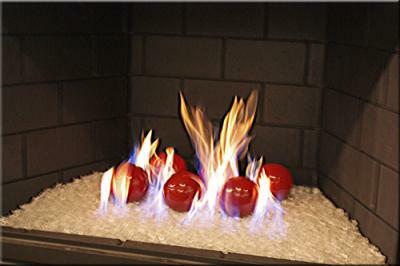 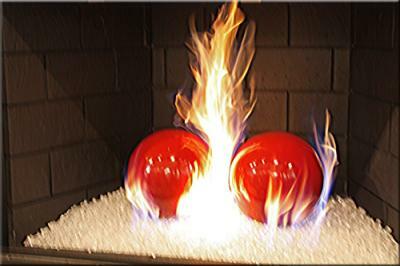 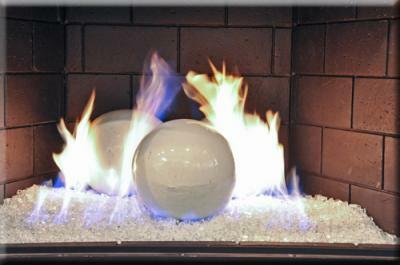 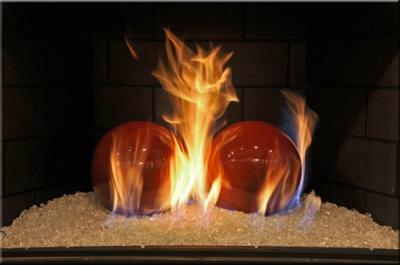 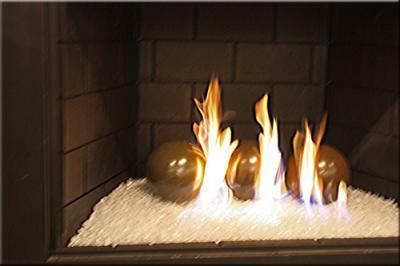 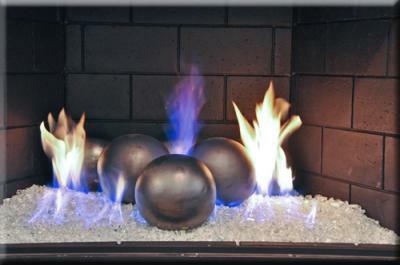 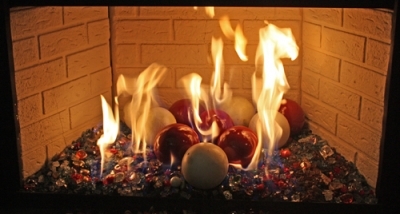 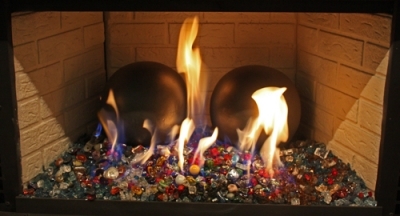 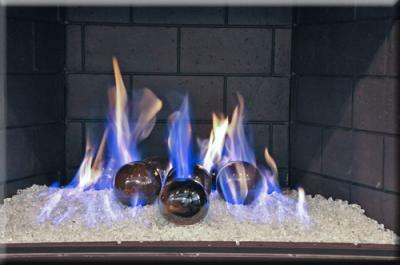 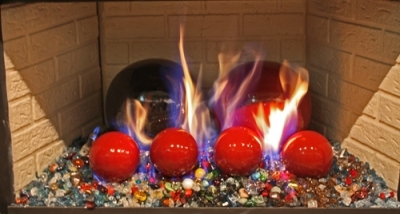 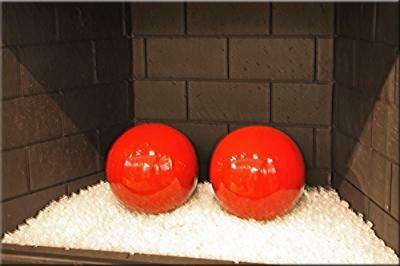 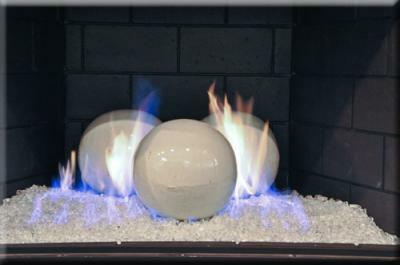 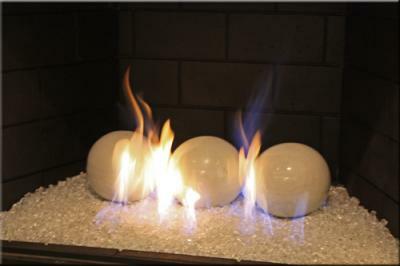 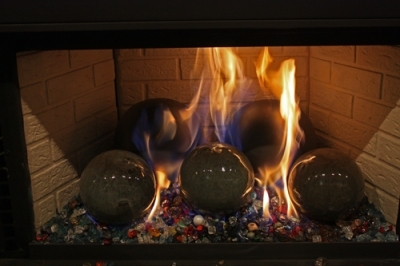 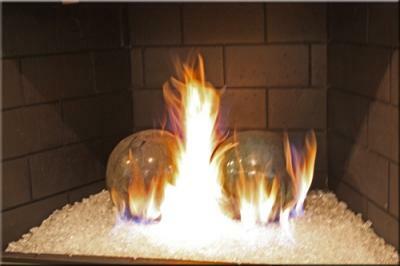 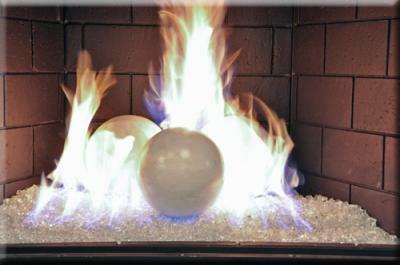 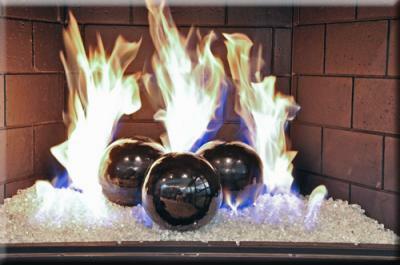 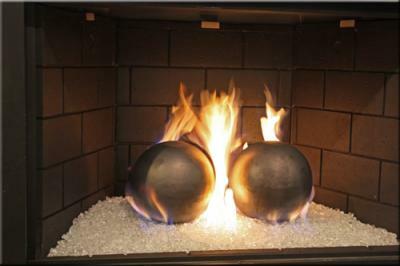 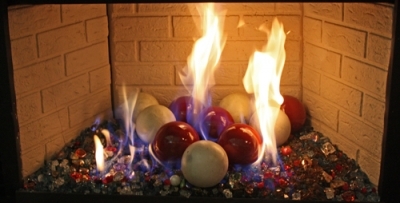 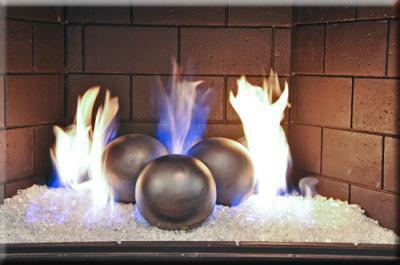 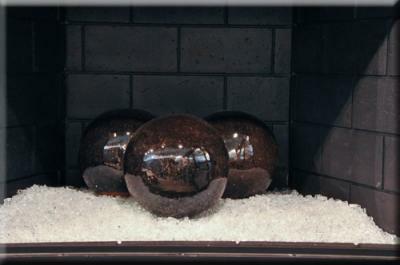 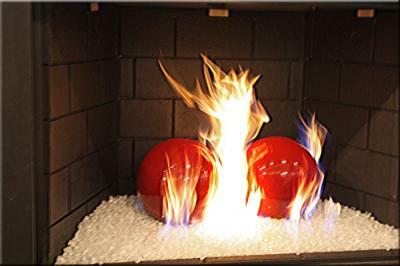 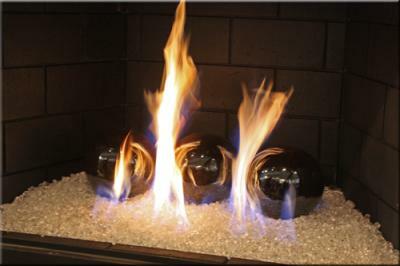 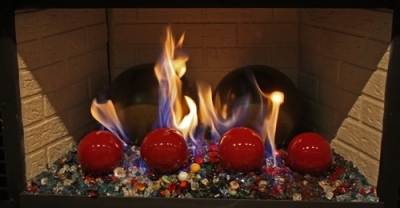 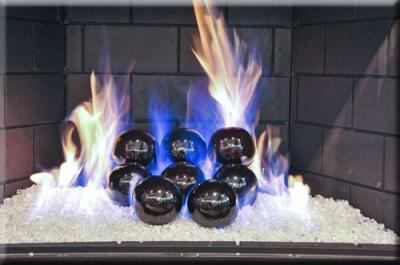 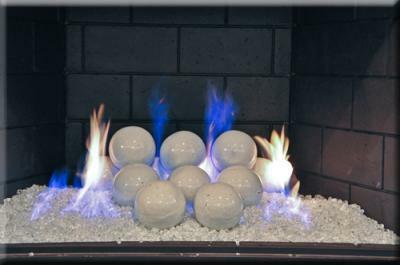 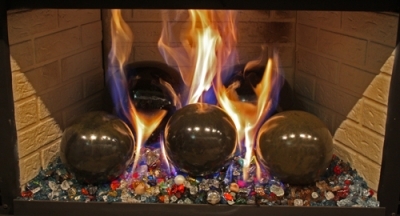 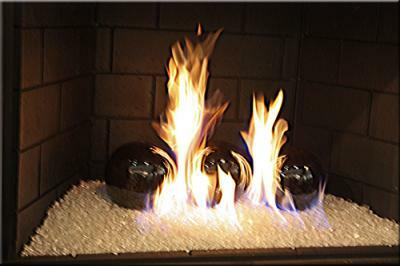 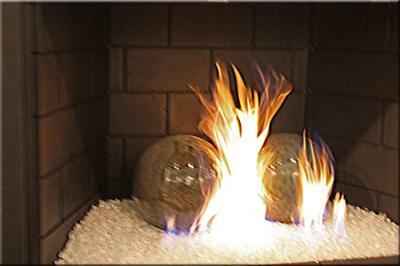 The Ceramic Fire Balls are now HERE!!!! 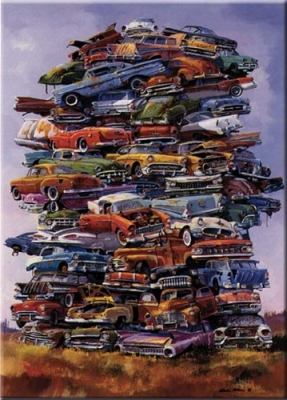 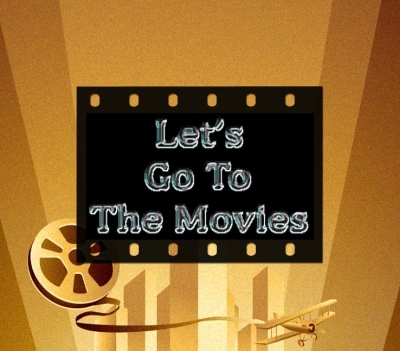 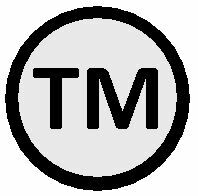 We are posting a few dozen pictures and we will post the comments picture comments after we finish with the posting of a few hundred pictures.... 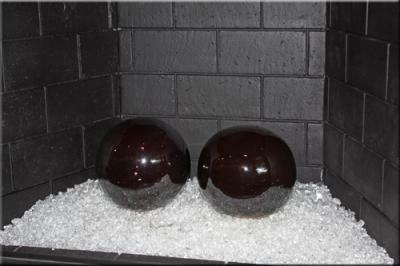 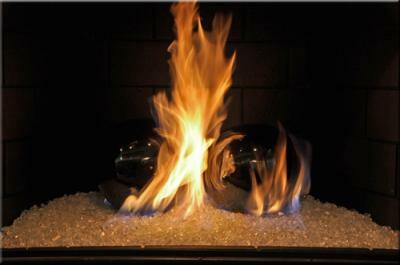 These next few pictures were taken on bed of Multi Mix base glass in our Showroom.